Art investment has become a relatively safe investment method in recent years. According to the Art & Finance report, Deloitte, the long-term industry trend is very promising. 55% of wealth managers & 69% family offices mentioned that creasing client demands for art & collectible. 88% of wealth managers think they should include art & collectibles in their wealth management solutions (10% increase from 2016). At the same time, 86% of private bankers and 77% of family offices believe in a holistic wealth management model by including art & collectibles in a wealth management in a wealth management service range. First of all, let’s have a look at the kinds of buying art. Basically, there are two kinds of art. Art for decoration is for own enjoyment and no secondary for them. Meanwhile, for art for investment, there is a secondary market. As for artists, emerging artists are the upcoming artist with no exhibition or sales history; mid-career artists refer to who are award-winning with exhibition record, and blue-chip artist investment grade artists are who with past sales history and auction results. 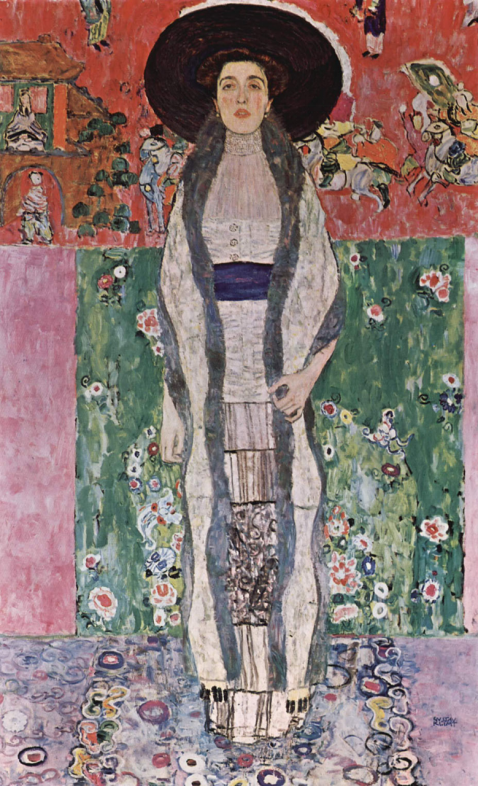 Gustav Klimt Oprah bought it at Christie’s in 2006 for $87.9M and sold for $150M in 2016, with a profit of USD 62.1M，increase 70.6%. 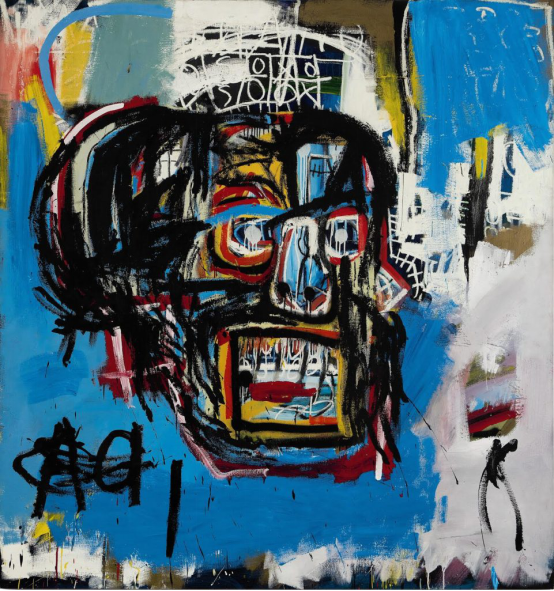 The painting below is sold to Yusaku Maezawa for $110.5M in 2017, which made Basquiat become the highest grossing US artist at auction, and the last sold at Christie’s in 1984 was for $ 19,000, with a Profit of 5000% increase. Making money form art can really work. Prev: Art on the Left, Product on the Right — What is the artificial intelligence art? Next: In the AI Era, Will Painters Also Be Eliminated? Freyrchain devotes itself to building the first blockchain-based collection authentication platform worldwide. © 2019 Freyrchain. All rights resrved.